Category Archives for "Search Engine Marketing"
Marketing today is all about keywords whether you’re talking about SEO, PPC or Social Media. Every time you begin a task for a campaign you start with a keyword list so I thought it would be helpful to show you how you can leverage your keyword lists to make the most of your efforts. First and foremost I think it makes sense to create a master keyword list with labels to identify what category each keyword can be used for as not all keywords work for all your focus areas. 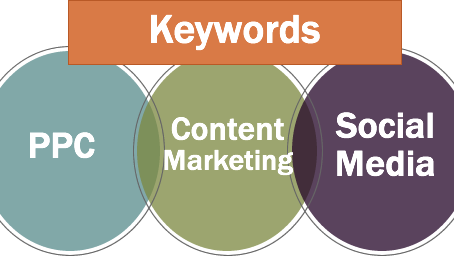 It is important to integrate your keyword efforts. 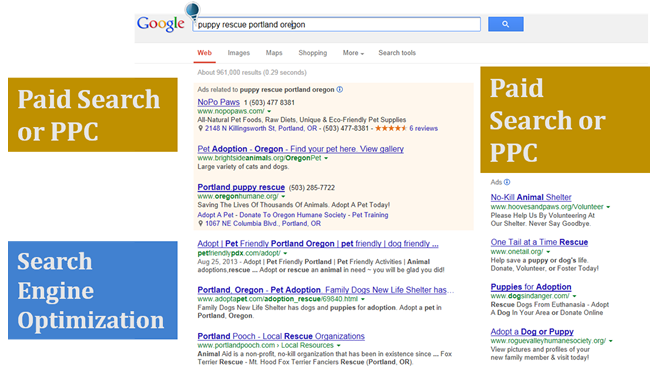 For example, as you tackle your SEO challenges consider where else that keyword might be useful. Coming up with keyword ideas can be a daunting task. So here are a few ways you can get fresh ideas. Include keywords that cover customers “Pain Points”. 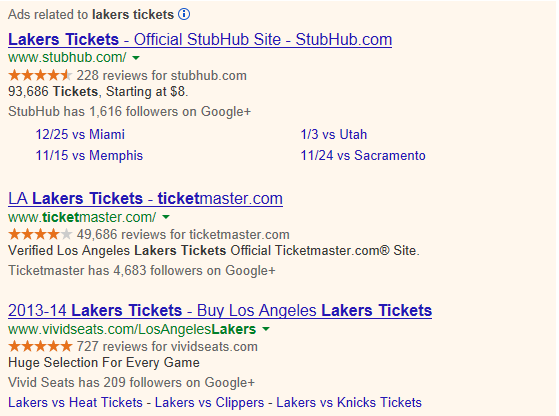 Don’t forget to research your competitors. Browse LinkedIn Groups for topics that are generating a lot of comments. 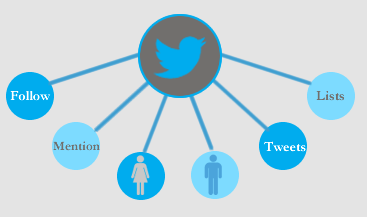 Look for trending topics on Twitter. 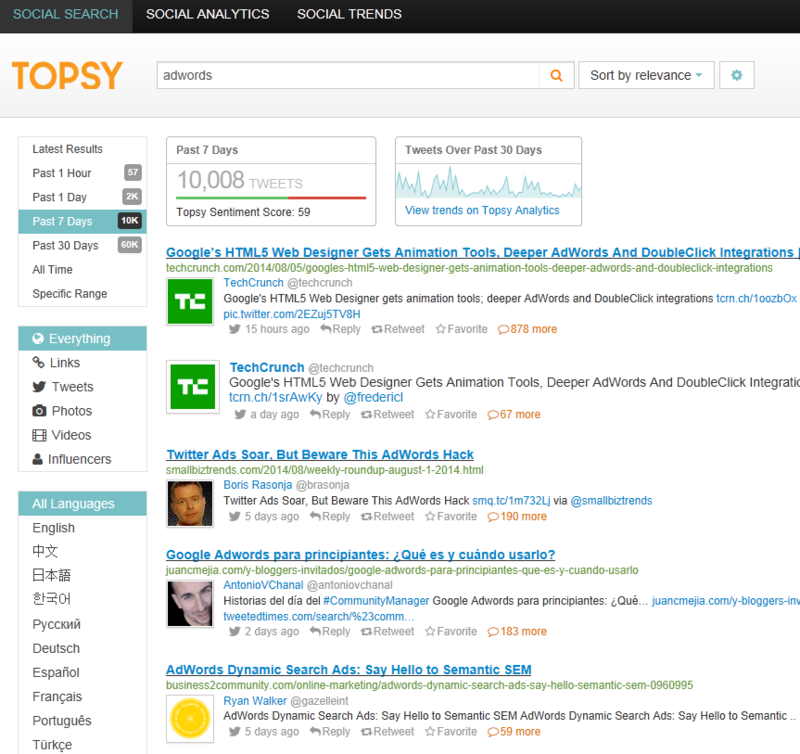 Use Feedly to organize your feeds and see what popular blogs are talking about. Search Communities on Google+, this is a great source for inspiration. Look for people asking questions on Quora. Don’t limit yourself to keywords that describe your product. Consider frequently asked questions that people ask before they buy. 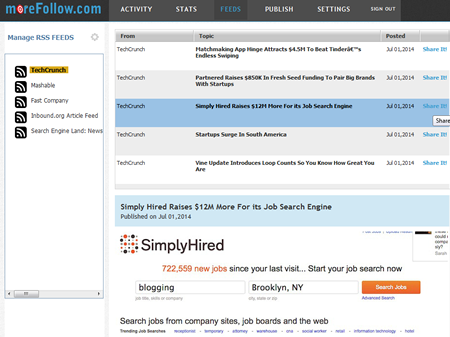 Expand your keywords into feature descriptions. Think of gender specific words that may play a factor. 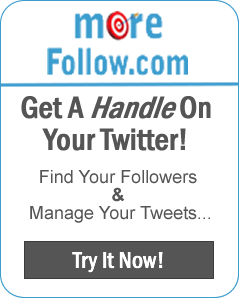 Find Twitter Followers – Use Twitter Search to find people who are talking about your keywords. 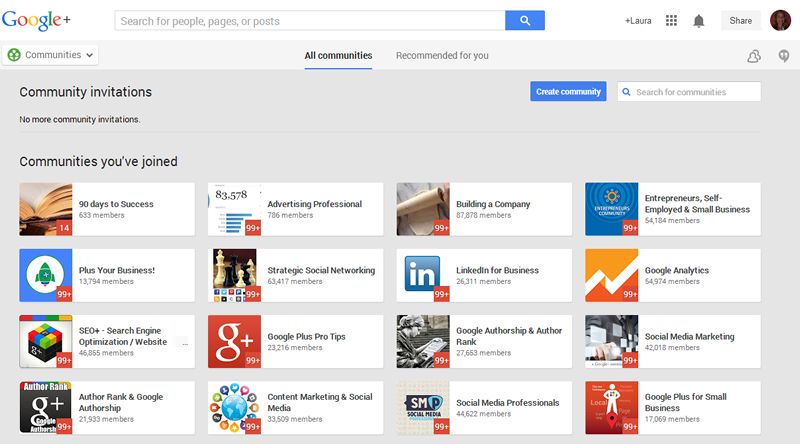 Find Google+ members that have your keywords in their posts and add them to your circle. Join LinkedIn Groups on topics that include posts or questions that include your keywords. 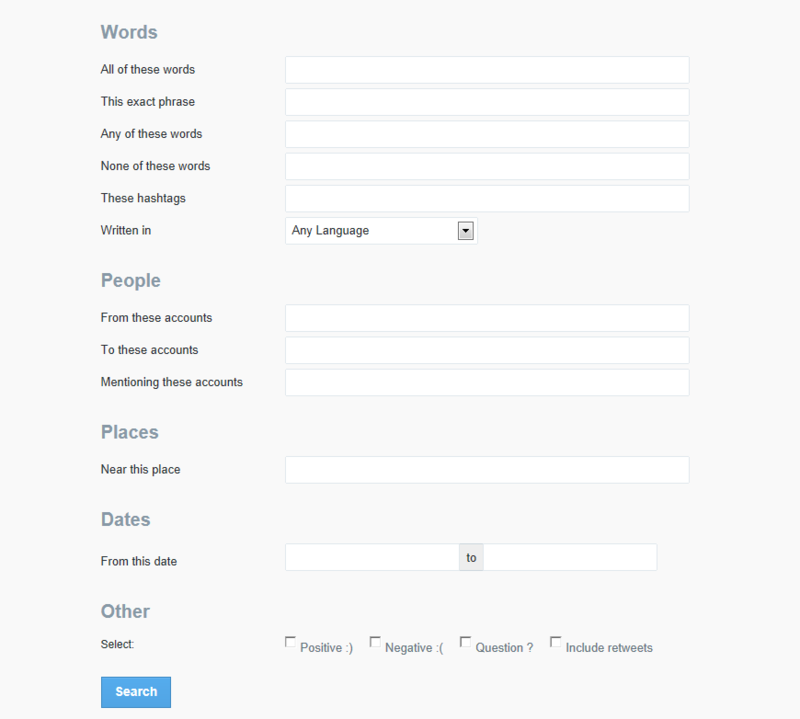 Create Social Posts across all your social networks based upon your keywords. Create alternative content such as images and videos leveraging your keywords. Find and post inspirational quotes that keep with your keyword theme. Don’t forget to post your images on Pinterest, and videos on YouTube. Collect facts as you’re doing your keyword research that can be used in Infographics on the topic. 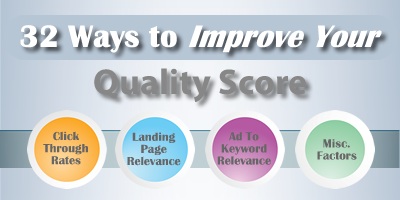 Test variations of your keywords in your headlines. 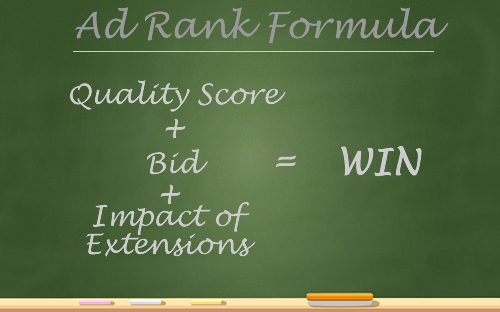 Create new content every time you test a keyword in PPC. Keep your blog posts up to date with ideas from your popular topics. 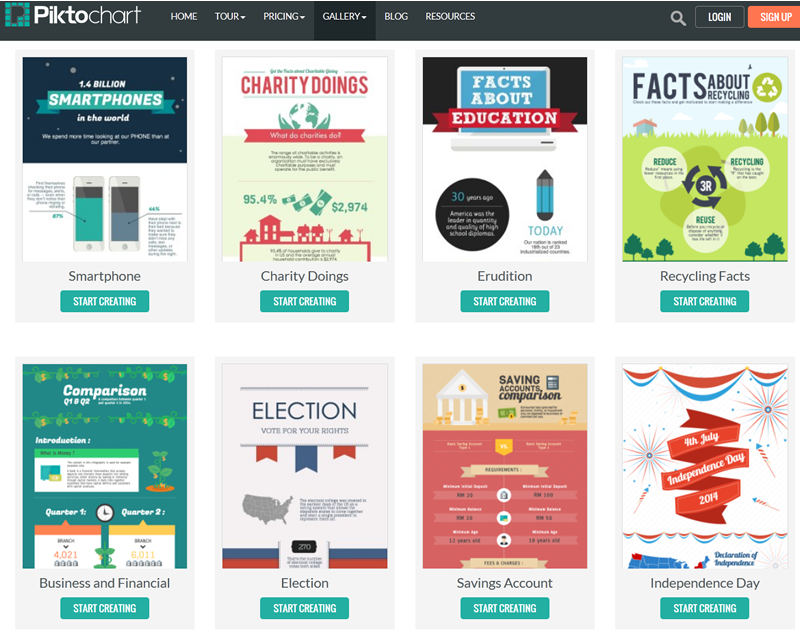 Make Infographics that are informative and sharable. You can use something like Piktochart which makes it very easy. 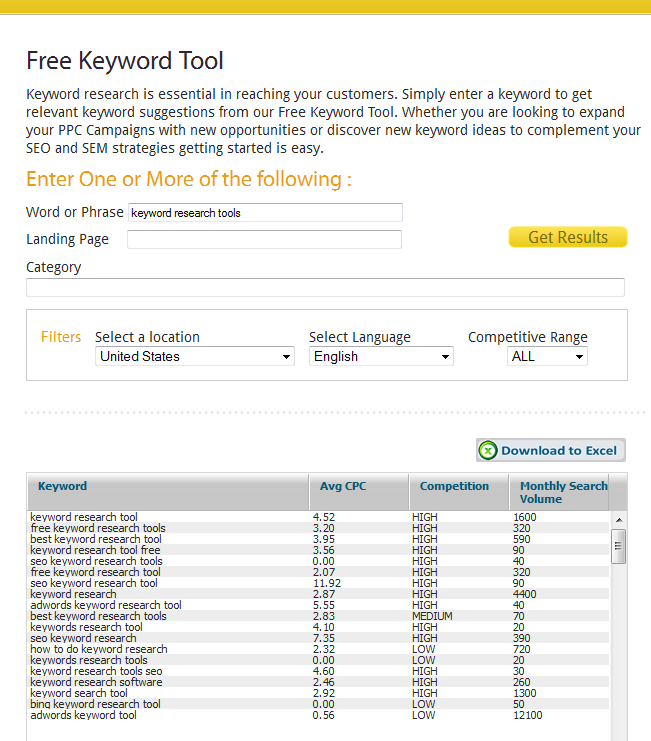 Try new keywords on AdWords to test performance before you invest a lot of money on content. Use Negative Keywords to eliminate wasted ad spend. You work really hard to get visitors to your website but are you making the most of their visit? Website optimization should be a big part of your business. Odds are you spend a fair amount of effort in generating traffic but are you really investing in user experience once they have arrived. If you are looking to solve the biggest problems with losing a visitor once they have arrived here is a quick list of the most common causes of website abandonment that may help you get your website in tip top shape. Why Are You Losing Your Website Visitors? Solution:Make sure your promotional efforts are focused on driving the right traffic. If you are promoting “The Best Cookies in South Bay” never take them to a page that offers healthy vegi snacks. This may seem simple enough, however it is probably the most common mistake. Your page should have a theme, remember just one! Stay focused on that one message throughout the entire page. Keep it relevant and consistent! Solution: Your story should solve the user’s problem not hit them with a list of features. Tell your story in a clear and concise manner that is easy to understand. Don’t try to impress the visitor with your use of industry buzz words or complicated explanations. You should not be vague or use words that may be misinterpreted. The perfect story shows the user how you can solve their specific problem. If you show them how you can make their life easier you have shown them value. Solution: Design should consider a variety of aspects such as color, navigation, page length, clutter, and visitor flow just to mention a few. A good design should be both visually appealing and functional. Visitors will look and then read. Your design should draw the user in instantly and then gently nudge them in the right direction. Use your images wisely. Images can be very a valuable use of real estate. Make sure that your image conveys the right message and aligns with your intention. Don’t use too many images that distract from your main goal. Solution: Clutter is your main enemy. For example if you have ever put your house up for sale the first think your realtor will tell is to remove all unnecessary items. To show your house in the best light it should be clean and open. They call this staging and you should apply the same principles to your website layout. Once you clean up your layout make sure that your navigation is in order. The one single job of your navigation is to make it easy for your visitor to find what they are looking for. You should keep it standard issue here, don’t make people guess. Navigation should never be confusing. If your visitor has not left for the previous 4 reasons there is one critical item left on your list and that is for them to take action. Solution: You must give the user something to do. Have a clear call to action. If you can’t answer the question of what it is they should do next you have a little work to do. Your call to action should naturally take the user to the next step. 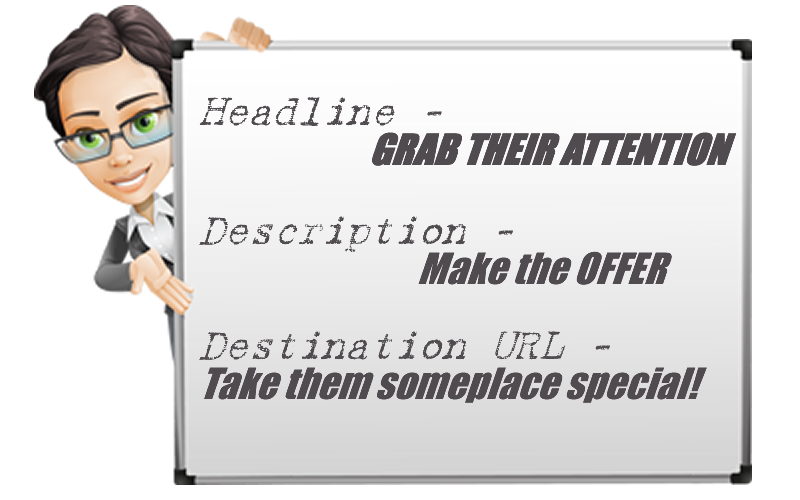 If your copywriting and layout have done their job the user should be ready and eager to take that action. Your call to action should stand out. Make sure that the user can find and identify with the CTA. Your label should be intuitive and designed in a way that stands out from the rest of the page. There are many ways to improve your website. If you begin by discovering the obstacles your user has experienced and work towards removing those hurdles your website will be a friendly place for all. Your conversions will increase and you will be on your way to enjoying more customers. 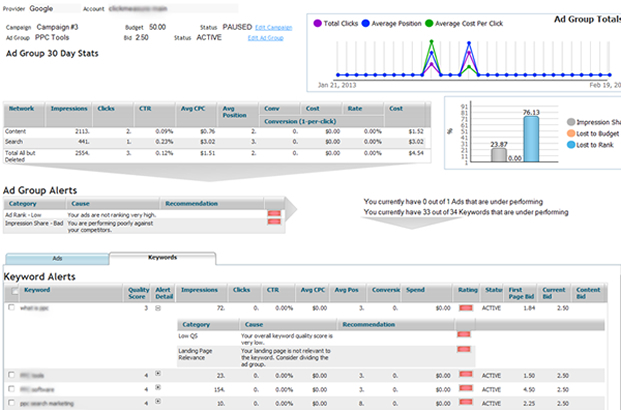 ClickMeasure Pro Announces a New Look! Click Measure Pro has a new look and feel! We are proud to announce major changes that we hope will help our customers stay up to date with the latest industry features available from the major Search Marketing providers. 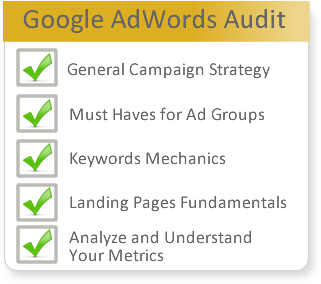 For starters, the platform now accommodates enhanced campaigns offered through Google AdWords. The alert system now includes more granular controls to improve your results. The bid recommendations also offer more options to refine your goals fine tuning your suggestions. Our mission is to help you get better quality traffic while spending less on your campaigns. If you’re looking to save time and money on your PPC campaigns feel free to take it for a spin with a free trial and let us know what you think.